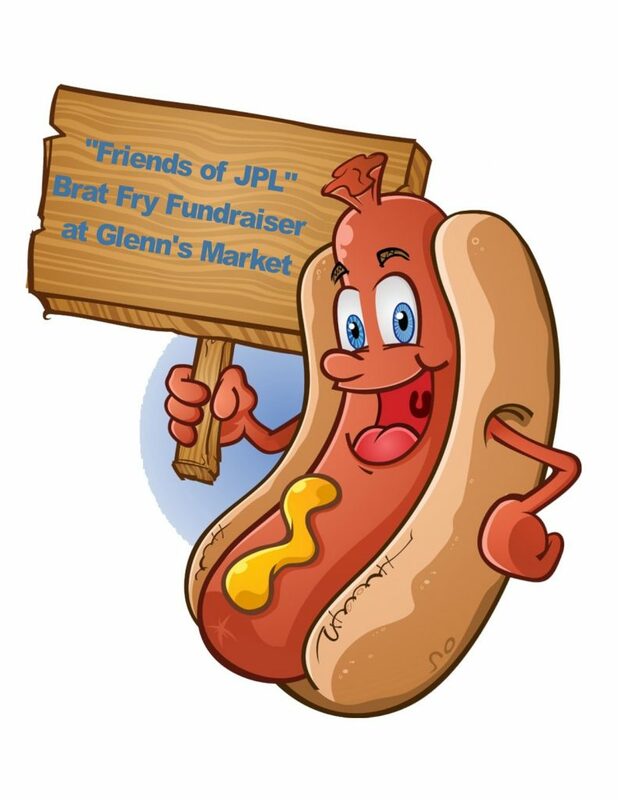 The “Friends of the Juneau Public Library” will be manning the Brat Haus at Glenn’s Market in Watertown on Friday, April 5, from 10:00 am – 3:00 pm. On the menu are local favorites like Glenn’s Sheboygan brats, the “brat of the week” flavor (Honey Mustard), hamburgers, cheeseburgers, soda, bottled water, and bags of chips. All profits from this fundraiser will be support programming and book purchases at the Juneau Public Library.